HomeGolf TipsGolf Clash tips, Playthrough, Hole 1-9 – ROOKIE – TOURNAMENT WIND! Christmas Links Tournament! Golf Clash tips, Playthrough, Hole 1-9 – ROOKIE – TOURNAMENT WIND! Christmas Links Tournament! 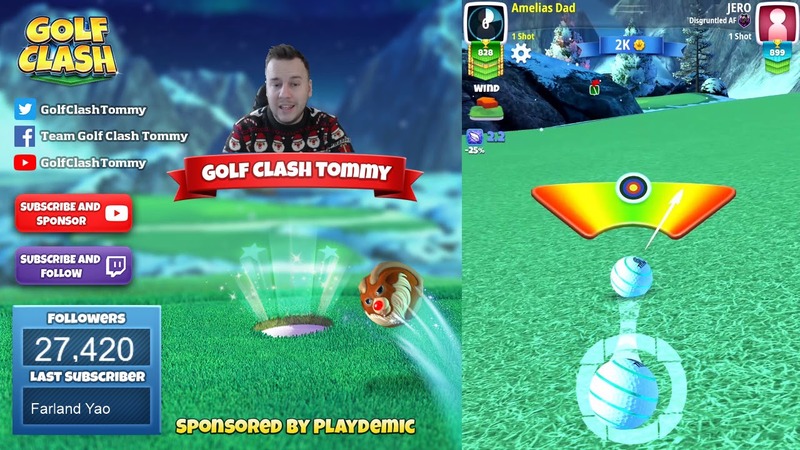 December 26, 2018 admin Golf Tips Comments Off on Golf Clash tips, Playthrough, Hole 1-9 – ROOKIE – TOURNAMENT WIND! Christmas Links Tournament! Be Better Golf 2015 versus Be Better Golf 2018 & a Rory tip! April 9, 2018 Comments Off on Be Better Golf 2015 versus Be Better Golf 2018 & a Rory tip!